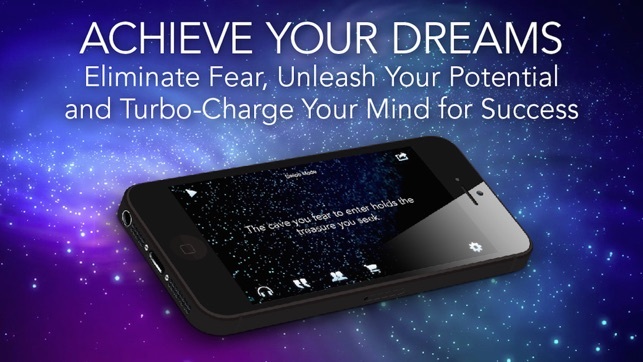 Are you ready to turbo-charge your mind, increase your awareness, and create MASSIVE success? You can have it all - the life of your dreams is within your reach. 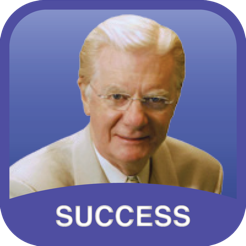 Join Bob Proctor for a life-changing journey, and start living the life of your dreams... today! 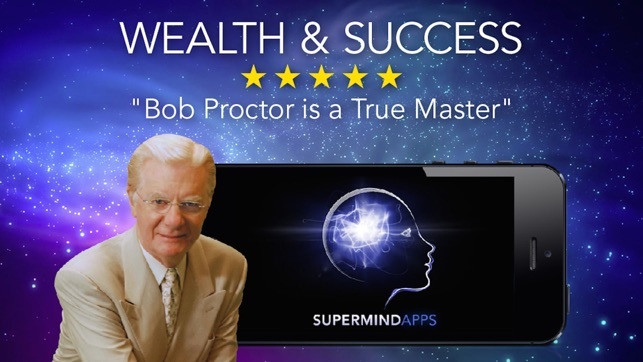 Bestselling author and speaker Bob Proctor has been teaching the law of attraction and the science of getting rich for more than 40 years, and has helped millions create lush lives of prosperity, rewarding relationships, and spiritual awareness. 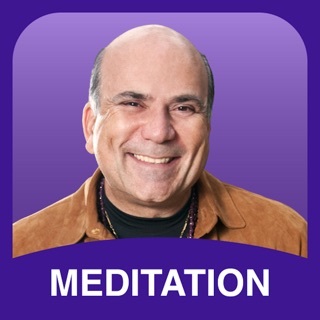 Featured in the movie "The Secret," he is considered one of the world's leading authorities on motivation, empowerment, success and achievement. 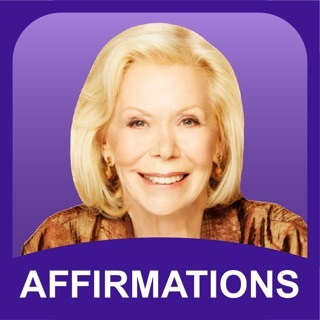 * Get past your "terror barriers"
* Harness the power of universal principles like the "law of attraction"
Download this one-of-a-kind app now and get the first lesson FREE. 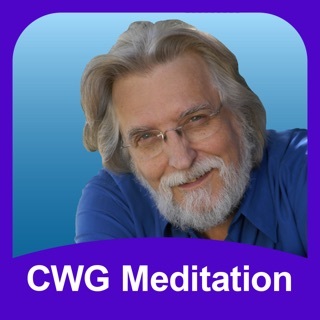 After that you can download all 11 lessons at a tiny fraction of the original price. 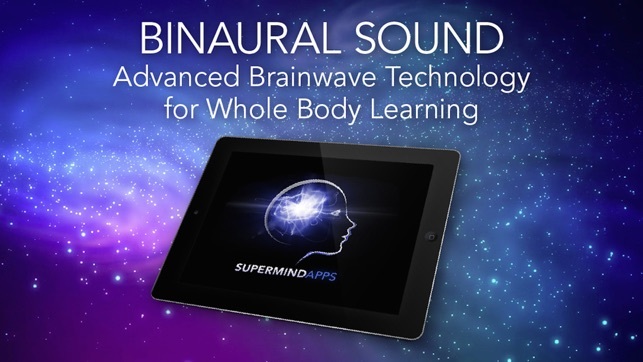 -> BRAINWAVE ENTRAINMENT - Audio lessons now feature powerful "binaural beats" to enhance your creativity and visualization skills, and help you move you into ACTION! 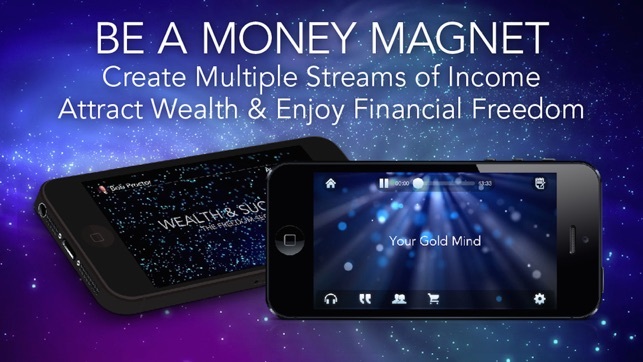 **YOUR GOLD MIND - FREE, on us! **THE BIG ONE….. get past your "terror barriers"
Once again, this life-changing program normally sells for more than $300 - without the brainwave. 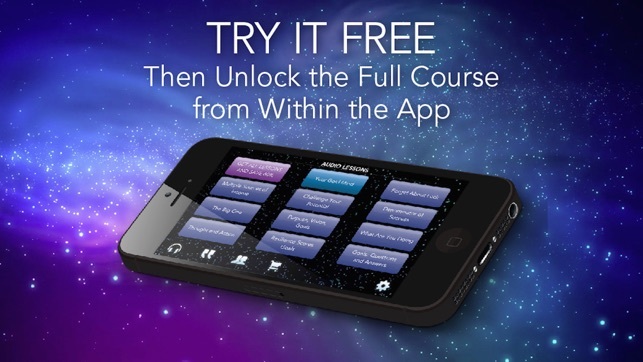 But for a limited time, you can grab the app version and get the first lesson FREE!! 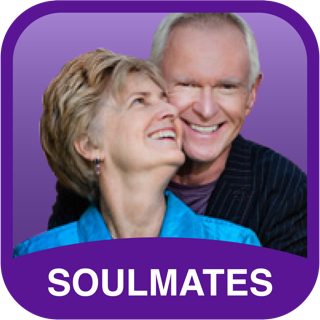 Grab this life-changing app and start creating the life of your dreams NOW! Where are my paid for lessons? I bought each lesson separately a few months ago. When I went to listen to them today, I could not to do so - I would have to purchase all over again. I love Bob Proctor, but that's not happening. Before I say it feels like a rip off, I'd like someone to explain or fix and give them back to me. I can't see anywhere in the app how I can search for someone's help. 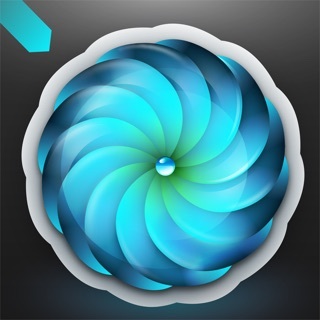 June 9th - GREAT SERVICE received, all restored and I've changed from 1 star to 5. Very pleased. Thank you! Also would strongly request background audio support. 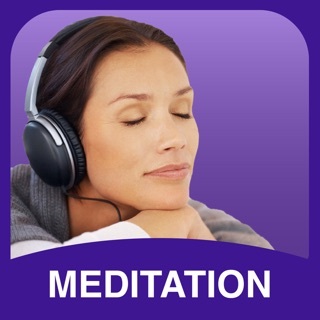 But this app got me through the hardest time in my life. 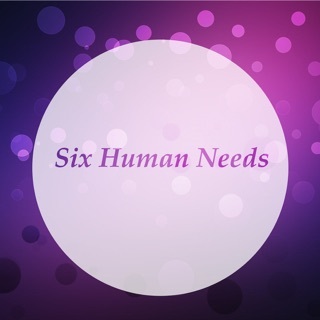 I was working as a janitor like Tony Robbins did and I listened to this audio everyday making my rounds and it pumped me with the right stuff to elevate and start my own companies! But please help me restore my purchases so I can enjoy again!